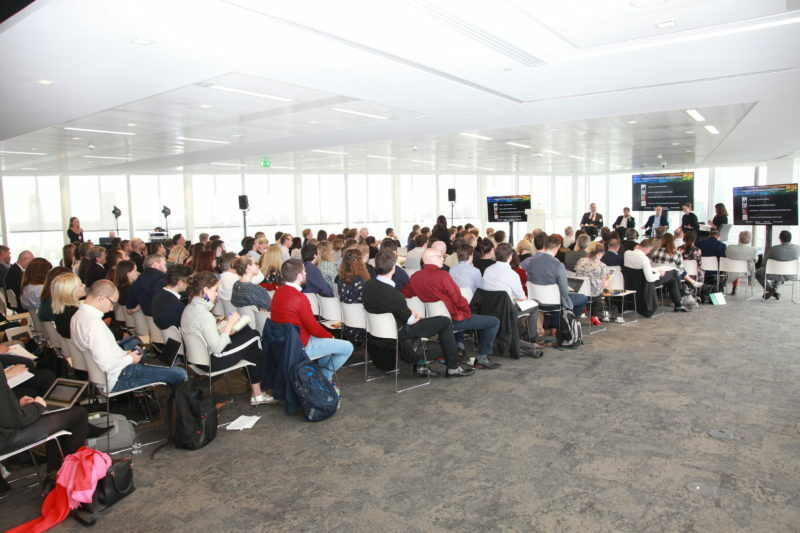 Press Gazette’s Digital Journalism Summit is set to return on Thursday 18 October and is again being hosted in association with News UK. 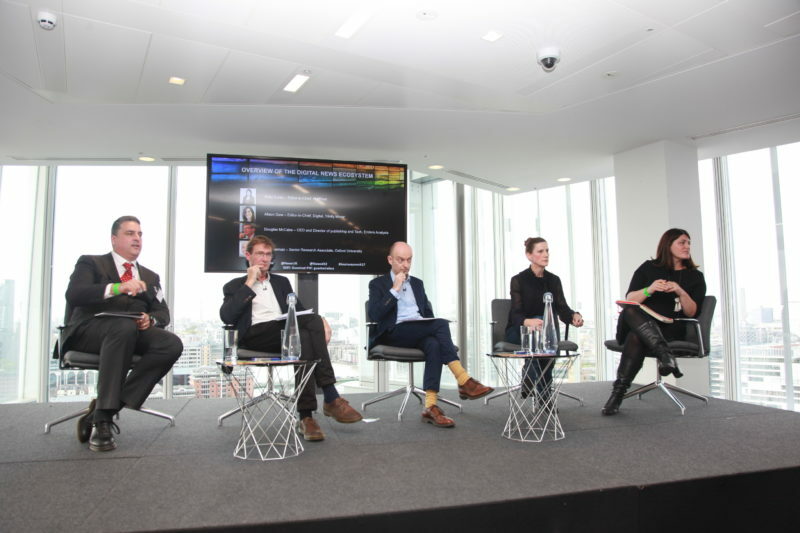 Last year the focus was on new ways to make journalism pay and speakers included: Newsquest chief executive Henry Faure Walker, Google director of news partnerships Madhav Chinnappa, Facebook head of media partnerships Patrick Walker and Twitter representative Jeremoe Tomasini. 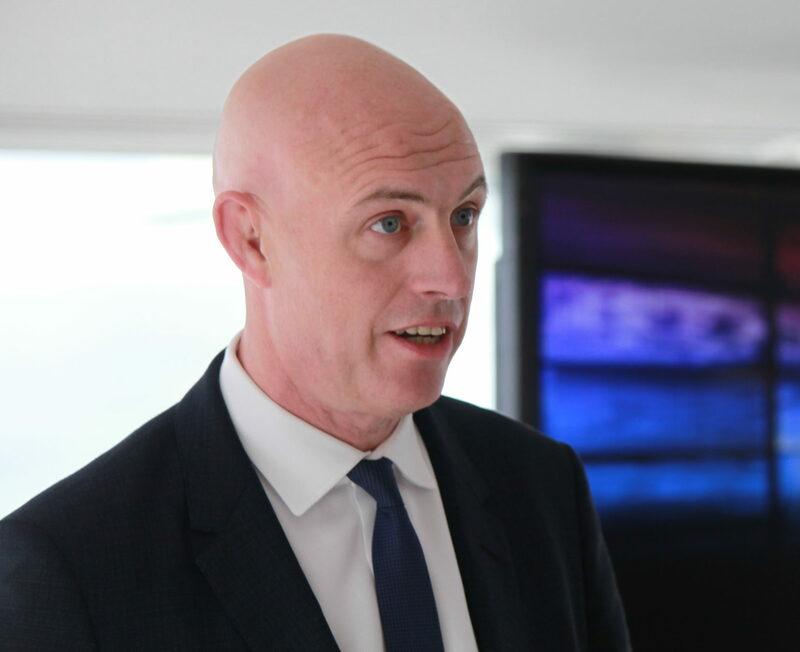 Keynote speaker News UK chief operating officer David Dinsmore is pictured top. 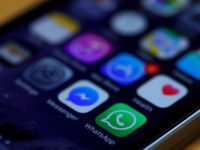 This year the event is likely to again have a focus on the relationship between news publishers and the giant US tech-based media platforms (particularly) Google and Facebook. the future of the news industry.